Visit a traditional community on the banks of the Nile River on a 4-hour Nubian village excursion from Aswan by motorboat. See Soheil Island and the Aswan Dam from the water, then learn about local culture by meeting a Nubian family. This 4-hour tour includes pickup and drop-off at your Aswan hotel, and departures are available throughout the day. Meet a driver at your hotel in Aswan, then transfer to a Nile River boat launch to begin the tour. Enjoy views of the Nile River, Soheil Island, and the Aswan dam as you navigate along the Nile, and be sure to bring a camera, as traveling by boat offers some of the best, unobstructed views of the landscape. 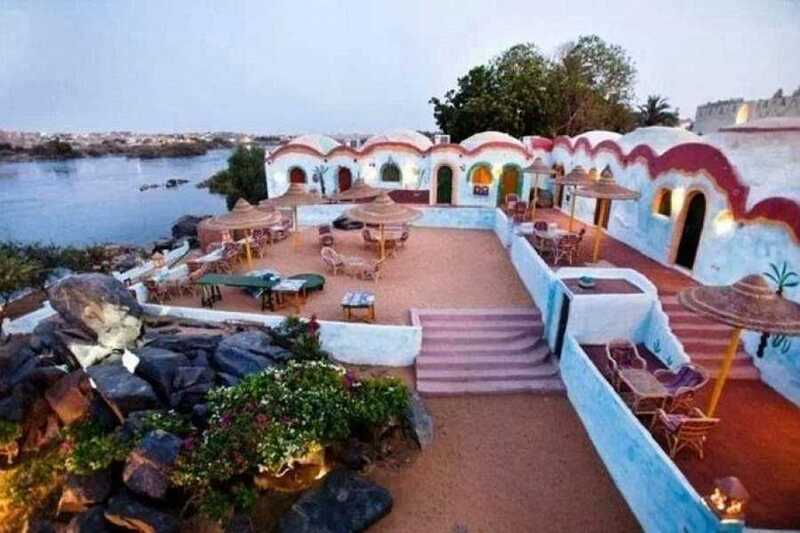 Head to shore on the West Bank, where a Nubian village overlooks the river. Take a guided tour of the village, with time to meet a Nubian family to hear stories about their lifestyles, cultures, and traditions. The Nubian people have a deep history in Egypt, which they ruled during the 8th-century BCE, and have a fascinating culture that remains distinct even today. After visiting the village, make the return boat trip to Aswan, where this tour concludes with drop-off at your hotel.